“High on Life” is one of the two songs announced by Martin Garrix for release since his last single “Ocean” with Khalid, the other being a collaboration with Justin Mylo that would be released in September. 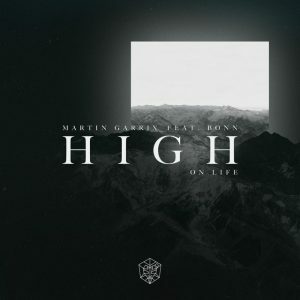 A progressive house ballad featuring vocalist Bonn, it was released via his Stmpd Rcrds label, which is exclusively-licensed to a Sony Music sublabel, Epic Amsterdam. The song’s production credits consist of frequent Garrix collaborators Matisse & Sadko, late musician Avicii’s co-producer Albin Nedler and established producer Giorgio Tuinfort, who has produced multiple songs with Garrix.